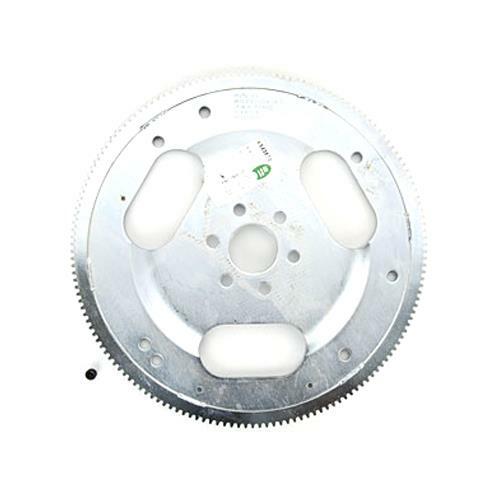 Complete your internally balanced motor with this 1979-1995 Mustang neutral balance flex plate for C4 automatic transmission! 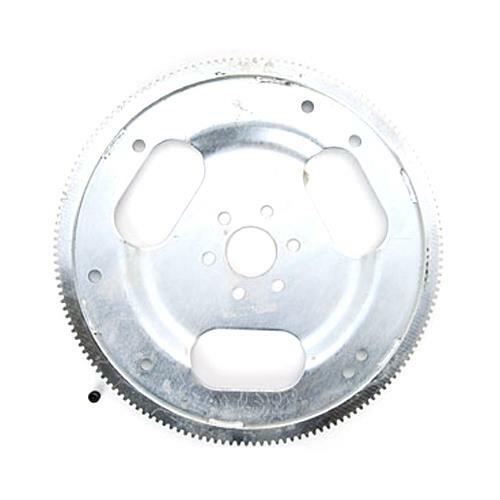 If you're running an internally balanced engine, then you'll need the matching flex plate to run properly. This 1979-1995 Mustang neutral balance flex plate fits C4 automatic transmissions and provides a smooth running operation. Performance Automatic flex plates provide the ultimate in strength and durability that lasts. This 157 tooth flex plate can withstand all of the street and strip punishment you can throw at it and keep on going. 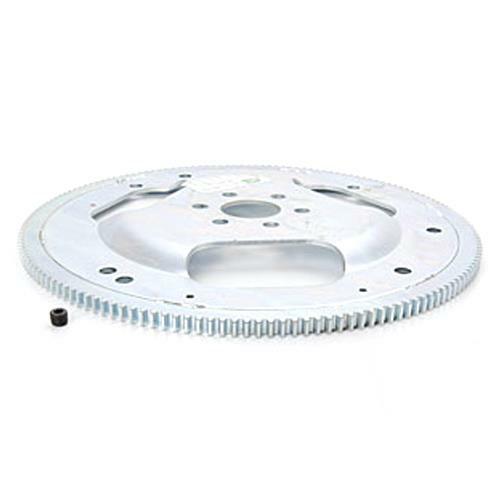 This flex plate has a dual bolt pattern so most factory and aftermarket torque converters can be used. Machined to exact tolerances that meet SFI 29.1 rating. -Fits 1979-1995 Mustang w/ C4 automatic and internally balanced engine.